Survival mode. Gameknight999 crafts structures and custom maps like other players. But above all, Gameknight999 loves to grief-to intentionally ruin the gaming experience for other users. But when one of his father's inventions teleports him into the game, Gameknight is forced to live out a real-life adventure inside the digital world. His emergence in the game triggers a war that threatens to consume the pixelated world and possibly the real world as well. The self-proclaimed "King of Griefers" suddenly needs strong allies to fight epic battles against the mobs on the server who want to destroy everything, including him. What will happen if Gameknight is killed in the game? Will he respawn? Disconnect? Die in real life? This is survival mode for real, where every block, pig and friend counts. 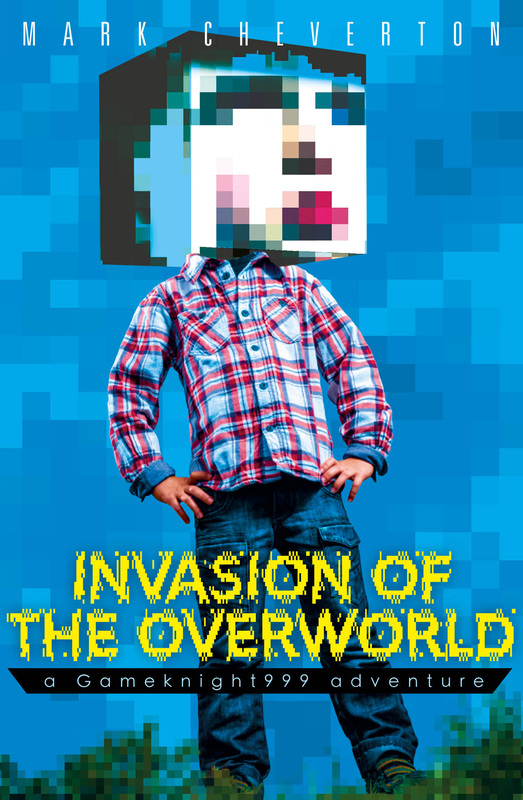 Invasion of the Overworld is an original work of fan fiction that is not associated with Minecraft or MojangAB. It is not sanctioned nor has it been approved by the makers of Minecraft.